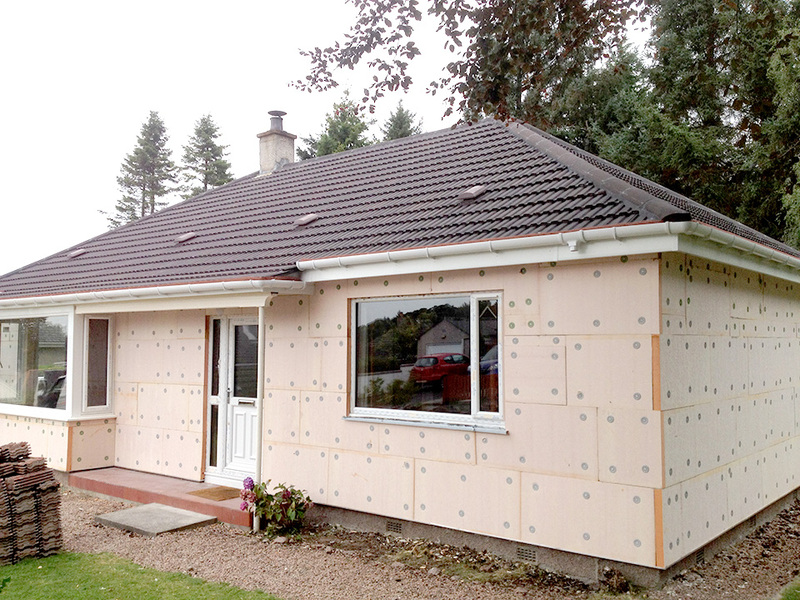 External insulation is an excellent way to improve thermal efficiency of your building. 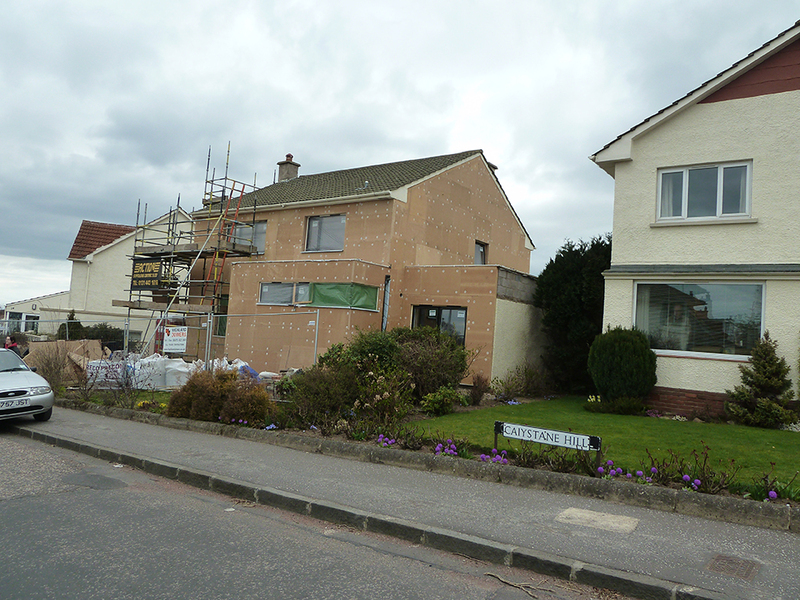 And as it is all done from the outside the disruption is minimal to the inside of the home. 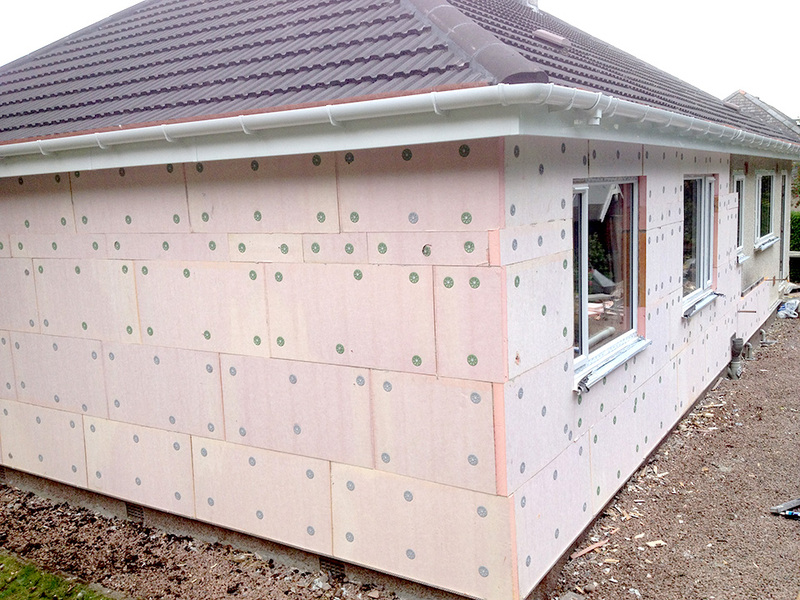 You have a choice of finishes from timber cladding to a colourful lime render. The end result is a warmer home with a brand new appearance from the outside.